The days are getting longer and warmer! If you see yourself in Guelph Ontario on the weekend of March 28th and you like to nerd out to beer with character, be sure to buy tickets for the Guelph Cask Beer Festival NOW, tickets are selling fast. 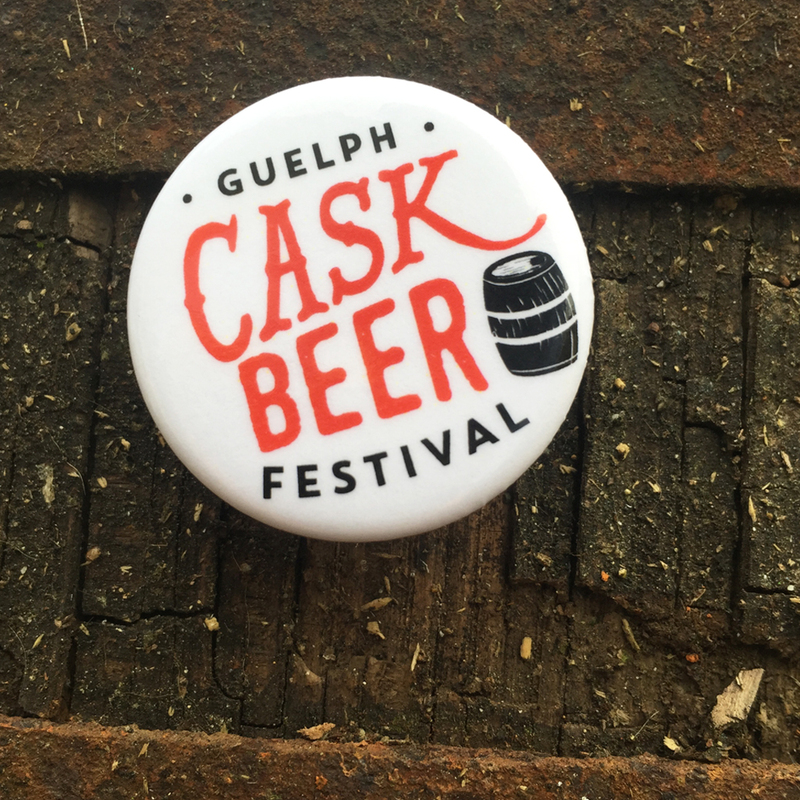 Guelph Cask Beer Festival Celebrates Cask Conditioned Beer with Local Guelph Breweries. Participating Breweries include Royal City Brewing Company, Wellington Brewery and Stone Hammer Brewing just to name a few. What is Cask Conditioned Beer? Cask Toronto defines this as: “a beer that is brewed from traditional ingredients and matured in the cask from which it is served. This means that it is fresh and unfiltered and therefore has a unique flavour.